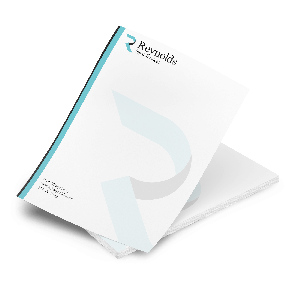 Add a professional touch to letters, contracts and other documents with custom Letterhead available in many paper styles. 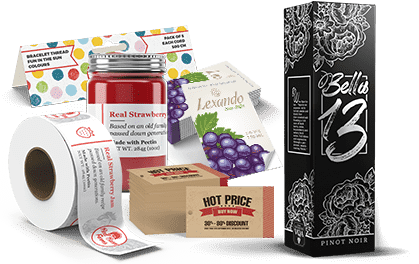 100lb Uncoated paper is luxurious and provides an ideal surface for excellent coverage. This stock can also be used for high end notepads, sketchbooks, or catalogs. For letterhead with 1 or 2 colour printing, including Pantone colours, please check out our 1 & 2 Colour Letterhead. Many orders are placed for 8.5" x 11" pages on 70lb Uncoated Offset Smooth Text weight paper, although some choose linen text for a unique look and feel. Letterhead is always printed in full colour on the front and not coated. 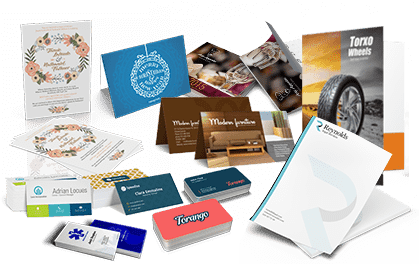 Logo-only second sheets are also popular for internal communication. 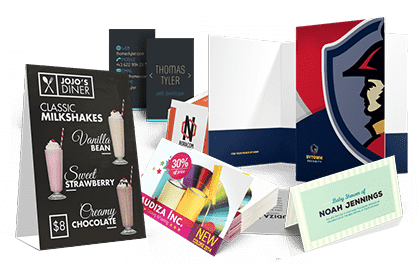 To request second sheets, place a separate order for Letterhead with just the logo graphic. Make sure to order the same stock and printing method.